CG Says: The 2018 Cadillac XT5 has few changes after its debut last year. The base model is now available with all-wheel drive and additional USB ports are available. 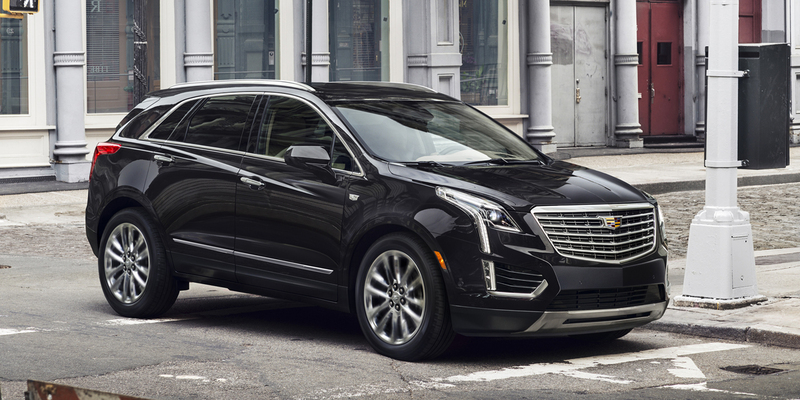 The Cadillac XT5 replaced SRX last year as Cadillac’s premium midsize SUV. A 310-horsepower 3.6-liter V6 is the sole engine; it mates to an 8-speed automatic transmission and has an automatic engine start/stop feature and cylinder deactivation for improved fuel economy. 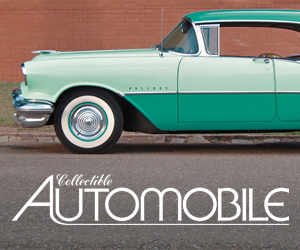 Front-wheel drive is standard and all-wheel drive is available. The AWD system is capable of sending 100% of available power to either the front or rear axle, and the driver can select front-wheel drive mode for improved fuel economy. Also, an electronically controlled rear differential can send up to 100% of available power to either rear wheel for better traction in slippery conditions. Available technology features include a wireless charger for cell phones and a rearview mirror that displays a camera image with a wider field of vision than a conventional mirror. Available safety features include automatic front and rear braking for low-speed conditions; lane-keep assist; rear cross-traffic alert; surround-view camera; LED headlights; and adaptive cruise control. The XT5 improved on the SRX in every way, with better interior appointments, more rear-seat room, and improved fuel economy, and a full roster of cutting-edge safety and technology features. It’s a strong contender in the premium midsize SUV class.